Denizli Bicycle Festival organized by the Pamukkale Bicycle Association with the support of Denizli Metropolitan Municipality, Pamukkale, Tavas and Babadağ Municipality began. 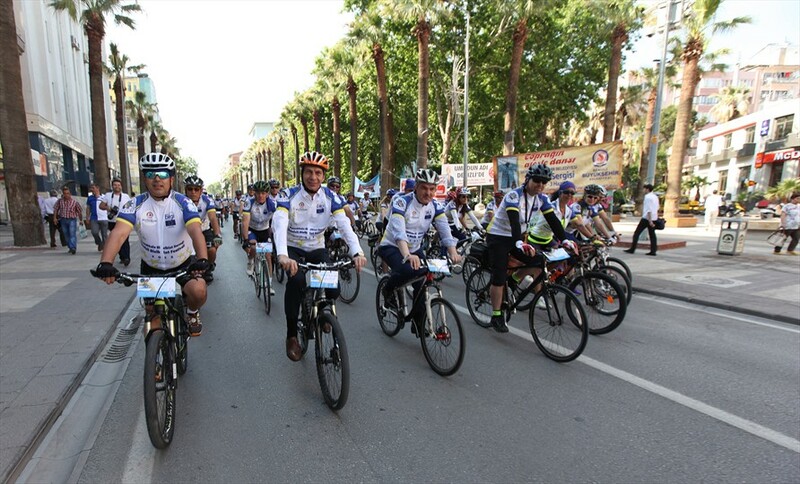 The opening of the festival joined by cyclists from many provinces of Turkey was held in the Delikliçınar Square. Denizli Metropolitan Municipality Deputy Mayor Ali Değirmenci, Mayor of Pamukkale Municipality Hüseyin Gürlesin, Pamukkale Bicycle Association President Yavuz Öge and 150 cyclists from various provinces of Turkey attended the opening of Denizli Bicycle Festival which will take place between May 22-24. Stating that the festival will last three days, Pamukkale Bicycle Association President Yavuz Öge, ''We are organizing an event on bicycle for our cyclists guests came from many cities. 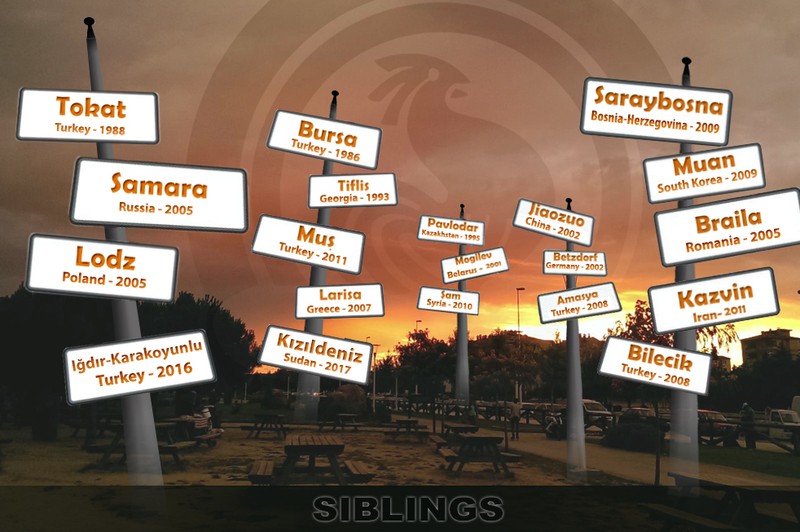 Today we are going to Babadağ, tomorrow to Pamukkale, Hierapolis, Laodicea, and on Sunday we will go to Tavas on the old Kızılcabölük road. This is not a competition, it is a cultural event that introduced our city. I would like to thank the Mayor of Denizli Metropolitan Municipality Osman Zolan, Pamukkale Mayor Hüseyin Gürlesin, Tavas Mayor Turhan Veli Akyol and Babadağ Mayor Salim Demirezen for their support, ''he said. Stating that with this festival all Turkey will have the opportunity to meet Denizli's history, touristic and natural beauties, Denizli Metropolitan Municipality Deputy Mayor Ali Değirmenci thanked the participants. After the speeches the start of the festival was held. Here, Denizli Metropolitan Municipality Deputy Mayor Ali Değirmenci and Pamunkkale Mayor Hüseyin Gürlesin rode the bike for a while.